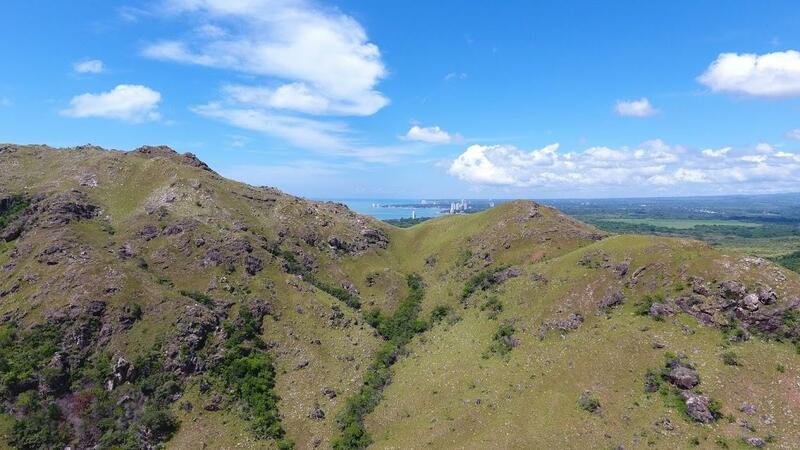 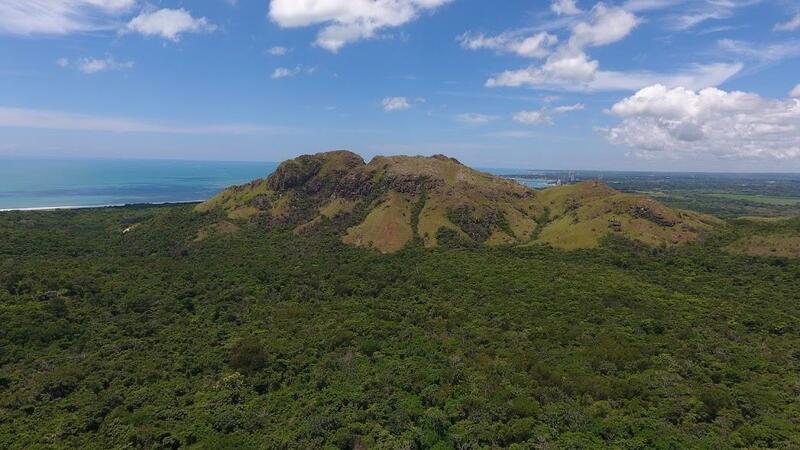 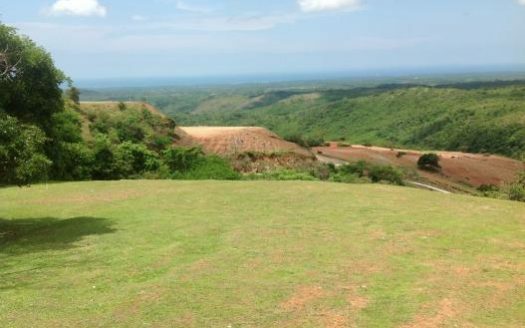 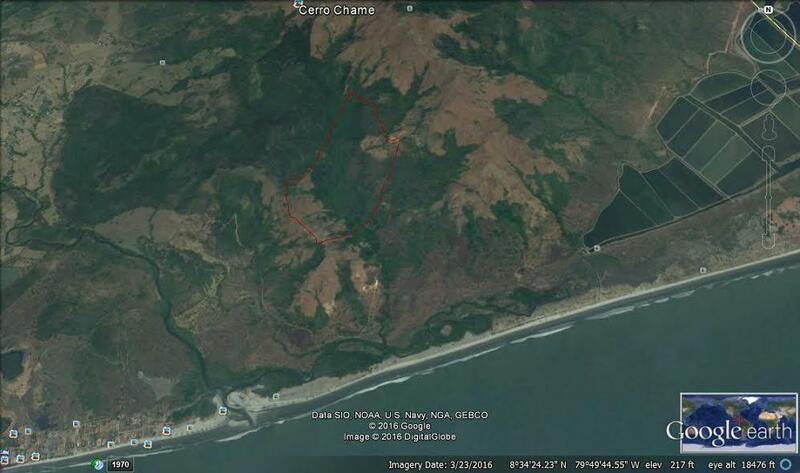 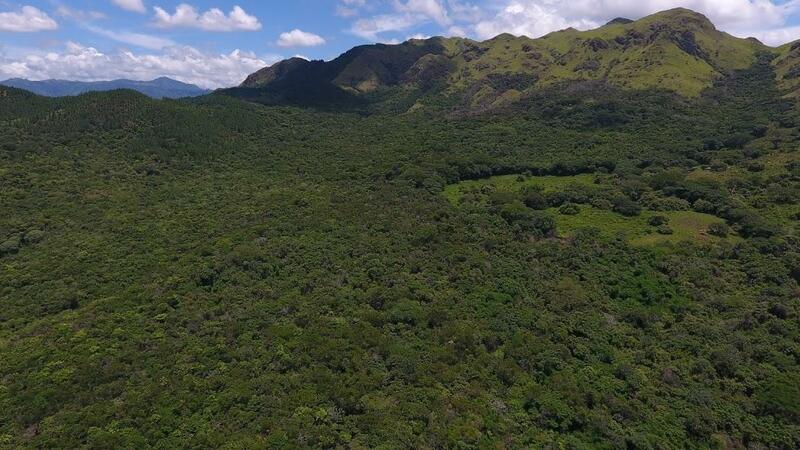 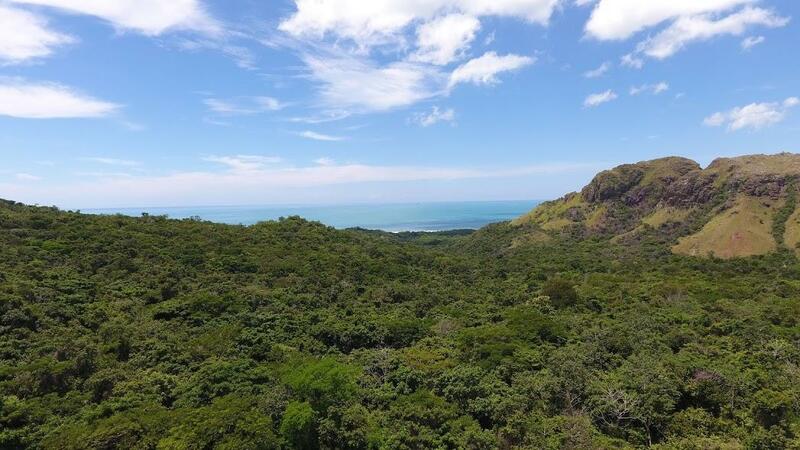 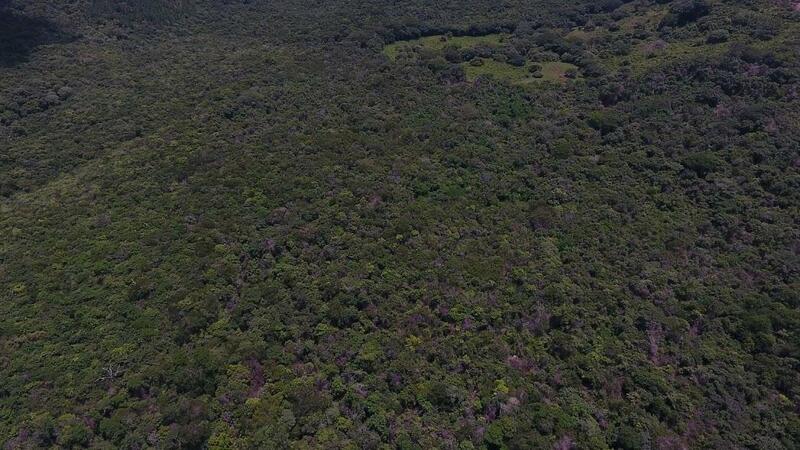 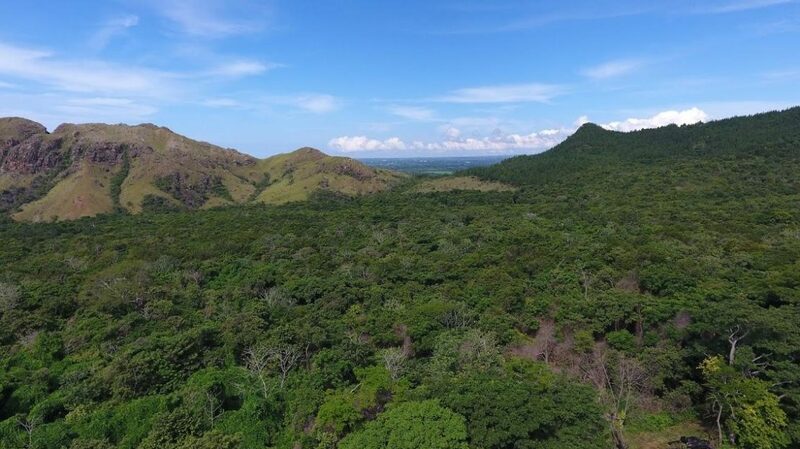 This stunning 50.5 hectares parcel located in the vicinity of Playa Caracol in Chame and next to the Juergen Mossack reforestation Project, offers sweeping views overlooking Gorgona’s stunning Malibu Beach and is now for sale at a great price. 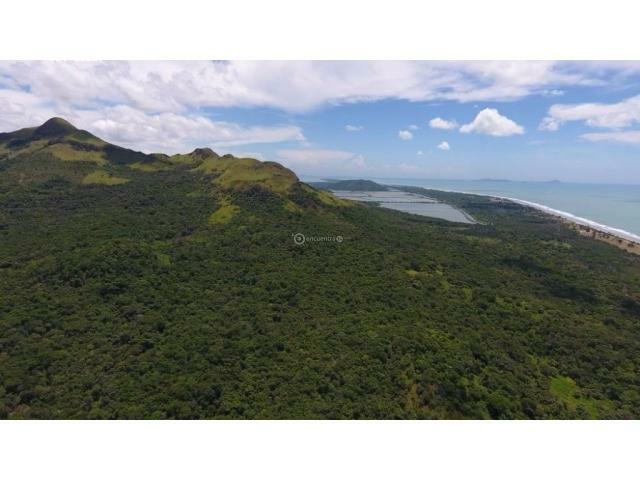 There are a total of 50.5 hectares available for sale. 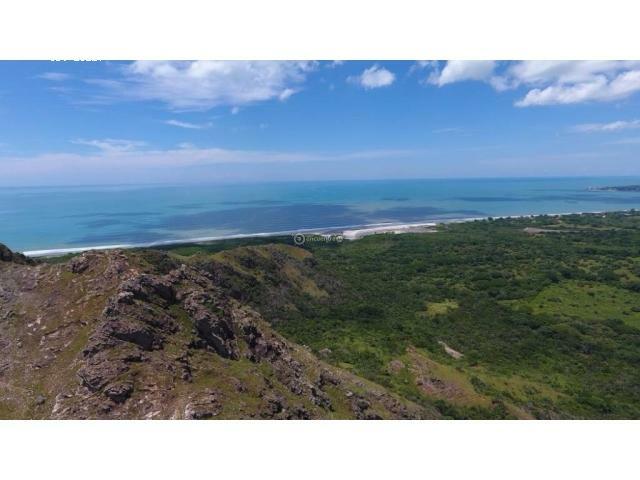 The land is priced to sell at an incredible price of 3.76 per m2, or a total of 1.9 million dollars for the whole property. 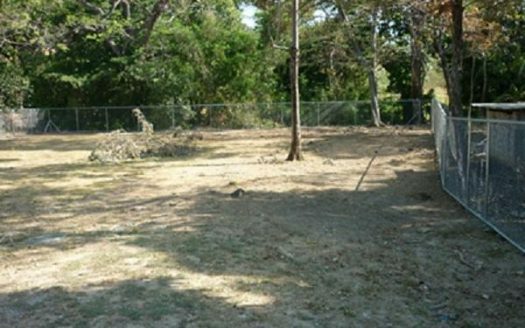 The land is fully titled and has had the same owner for 8 straight years. 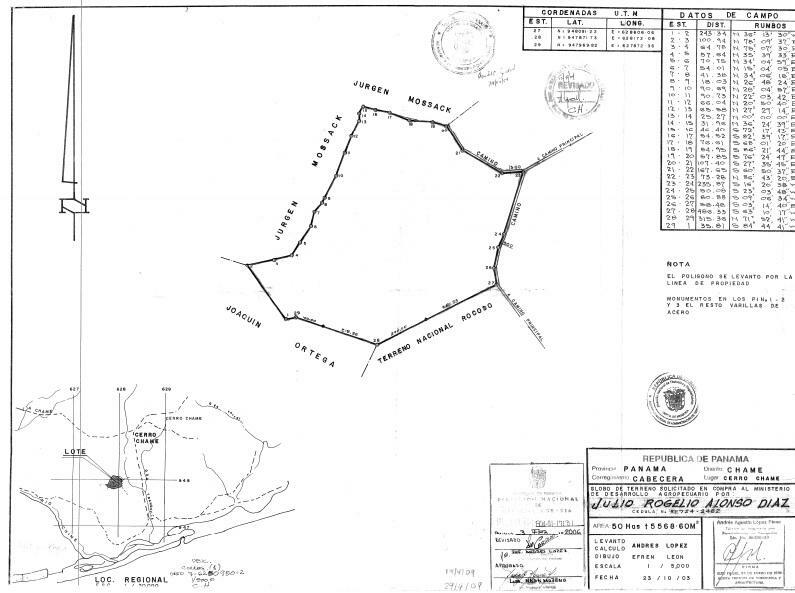 There are no encroachments, no restrictions, and no liens or mortgages on this property, which set this property as one of a kind in this area. 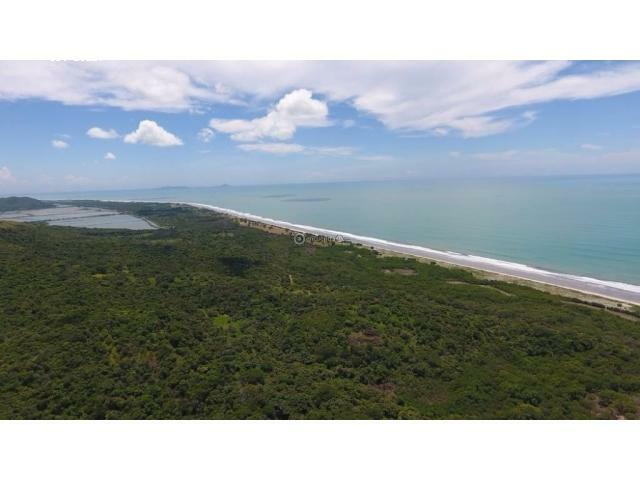 Call us today at +507 399-0011 or +507 6273-5027 to see this property.